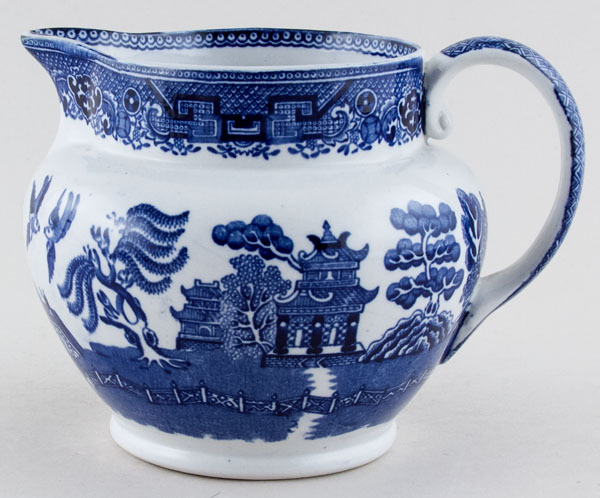 Lovely jug in a baluster or Dutch jug shape. Backstamp: Warranted Staffordshire W Adams & Sons England. There is a small very minor manufacturing blemish on the handle and a few very minor signs of wear, overall excellent condition.